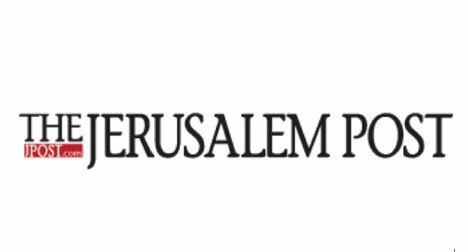 This report is the most up to date study of the rapidly growing impact investing landscape in Israel. 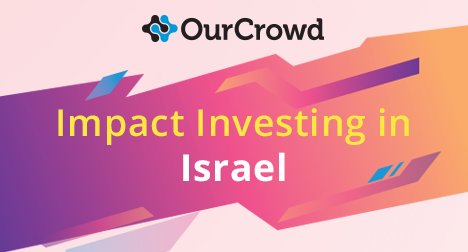 OurCrowd, a leading Israel-based VC, has partnered with Social Finance Israel, to put a spotlight on this asset class, for best practices to be broadly adopted across the local investment ecosystem. 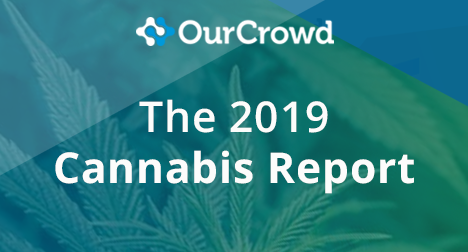 In this report we take an in-depth look into the effect that the widespread legalization of cannabis has had on consumer behavior as well as consumption trends and go on to review the key elements fueling the sector’s growth – unpacking where the opportunities lie within. OurCrowd’s Innovation Insider contains lessons learned about best practices on corporate innovation and what we see happening in this space. 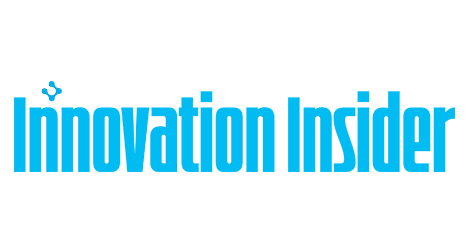 The theme of this quarter’s Innovation Insider is “Making a Global Impact,” which reflects the incredible power of breakthrough technologies to make real and lasting impact on the lives of individuals and society. 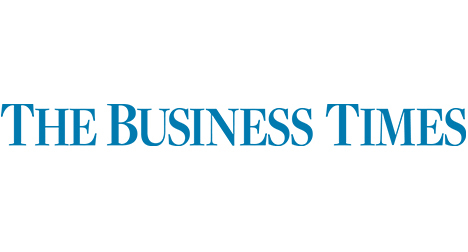 Notably, travel bookings startup Klook was the first Asian investment for OurCrowd, and now it is the firm’s first Asian unicorn, notes OurCrowd managing partner Denes Ban, who is leading the drive for the Israeli-based investor into Asia. Denes Ban of OurCrowd wants to avoid startups that run platforms aggregating services, instead of developing strong technology.